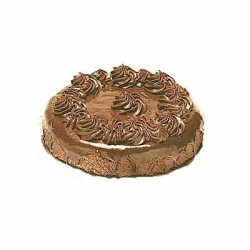 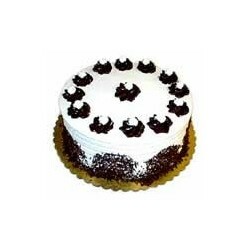 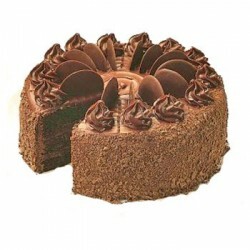 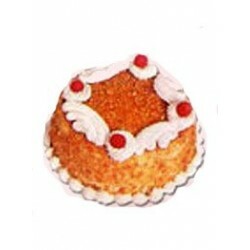 At Fazzer, we take pride in providing you with the rich Cakes at best price. 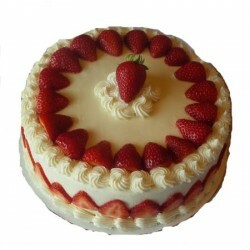 Our goal has been to always accommodate our customers demands for the supreme taste they deserve. 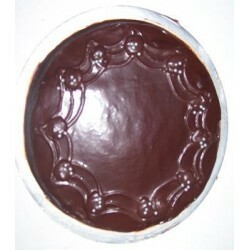 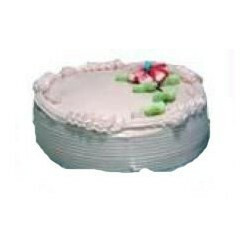 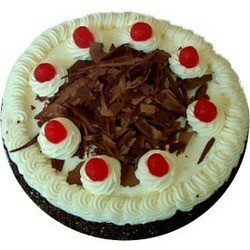 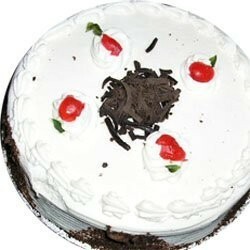 For more cakes in Delhi, Visit Here. 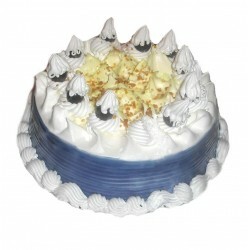 My wife loves butterscotch so i brought her tis cake i was able to impress her with tis amazing cake from Fazzer one of the most reputed cake maker in Delhi. 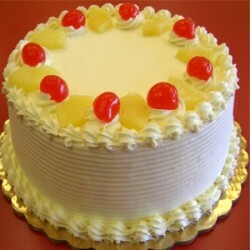 Yummy lemon chesse from oyc very much delighted to have a wonderful product from a wonderful cake maker fazzer.